Balancing the right amount of times you should contact a coach can be more of an art than a science. Here is the RecruitRef take on how to do it right. 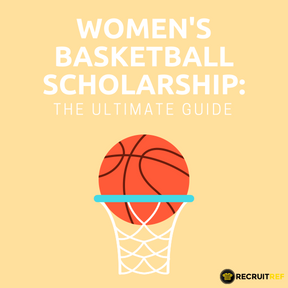 Thousands of athletes compete for women's basketball scholarships each year. This ultimate guide will help you secure yours. 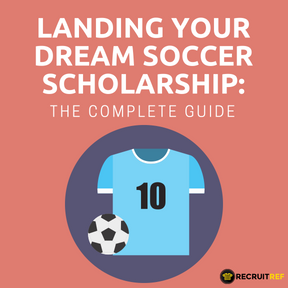 This guide will tell you everything you need to know to pursue your dream soccer scholarship. 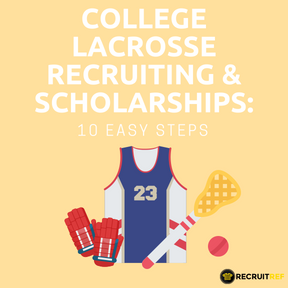 10 easy recruiting steps to successfully earn a lacrosse scholarship. 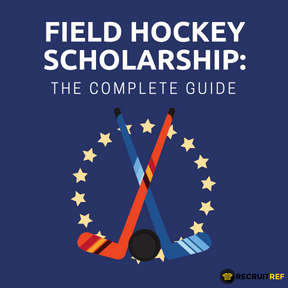 The start-to-finish guide on how you earn your dream field hockey scholarship. 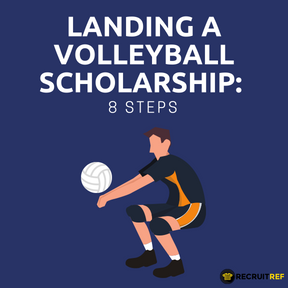 Want to earn a volleyball scholarship? Here are the 8 steps to make it happen. 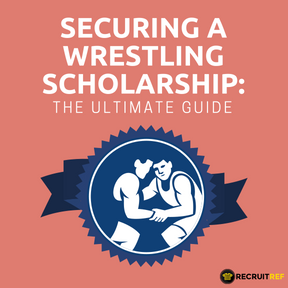 The complete guide to securing your collegiate athlete wrestling scholarship. Finding coaches' email and contacting them may seem scary and daunting, but coaches prefer email introductions. This guide will walk you through the steps to be ready to contact coach. 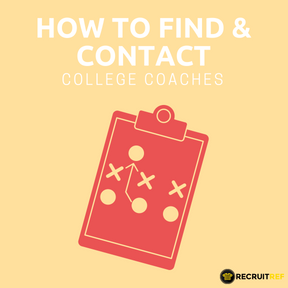 If you hope to play your sport in college, you need to contact college coaches. This article explains why. Here is why you need to contact coaches the moment you know you want to play your sport in college. 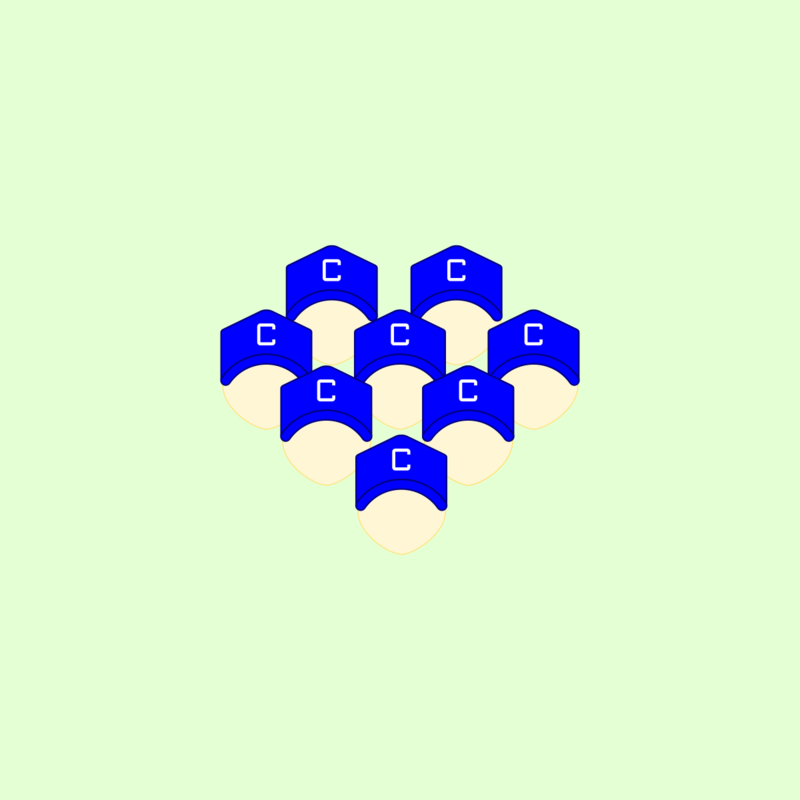 It can be hard to know how many coaches you should contact. 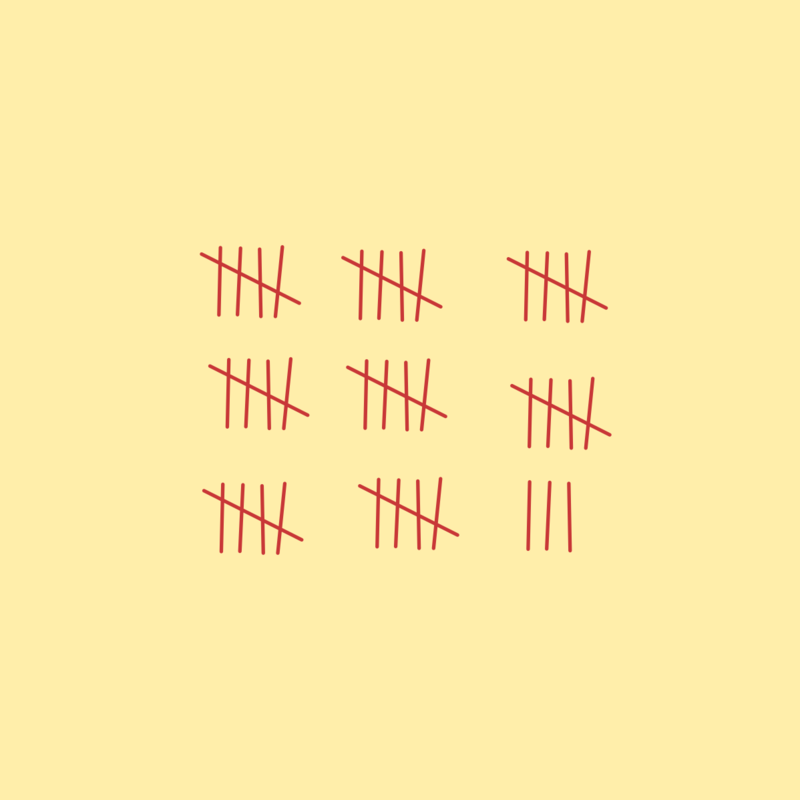 This guide will give you an approach to decide how many is right for you. Navigating your child's official visit can be difficult. 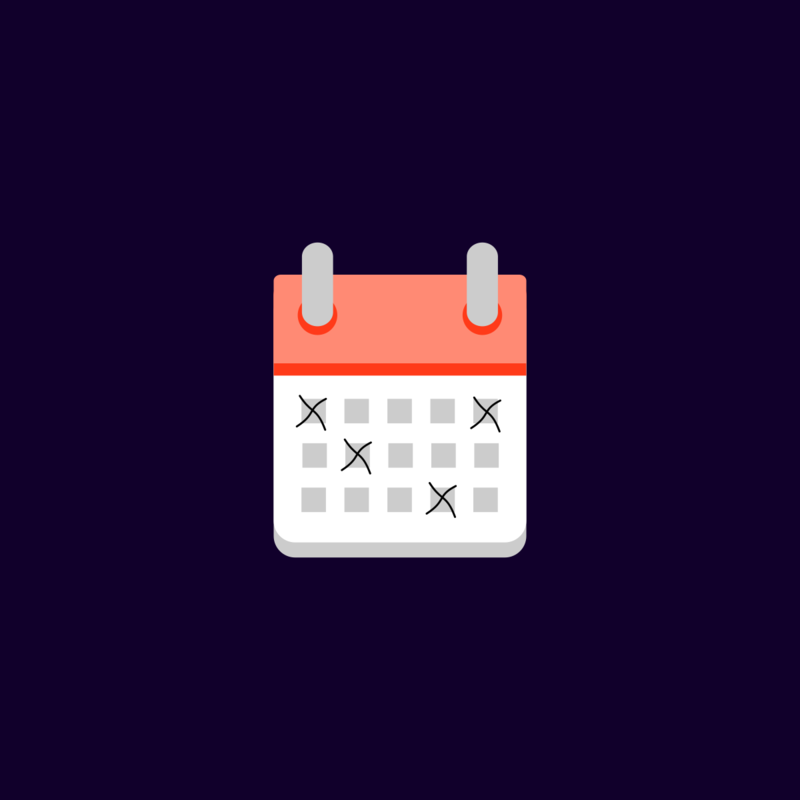 The good news is, parents are allowed to attend official visits and there are a number of things they can do to prepare their recruit ahead of time. 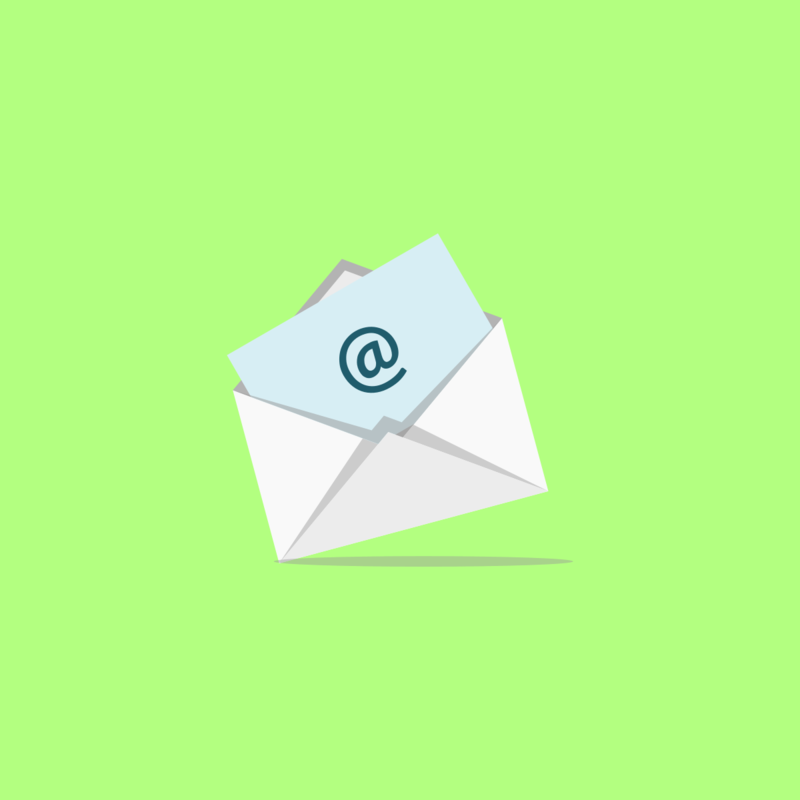 Have you emailed a college coach, not heard back and wondered if the coach can respond? This post cover when a coach can respond to your email, when a coach can't respond to your email and much more. Division II schools offer both full and partial scholarships, the majority of which are partial. Learn what that can me for an athlete's cost of tuition.